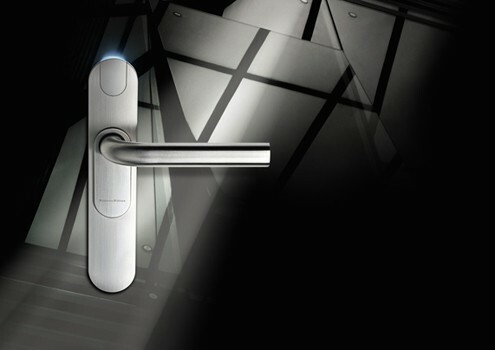 Electronic locks can be a cost-effective alternative to traditional ones, delivering many of the same benefits, including added security, convenience and efficiency. They allow your clients to reduce rekeying costs by issuing electronic credentials such as PIN codes, proximity or smart cards, which can be easily added or deleted. Our pioneering brands like Simon Voss, Cisa, Milre are redefining security, inventing new technology that keeps you safe wherever you are.